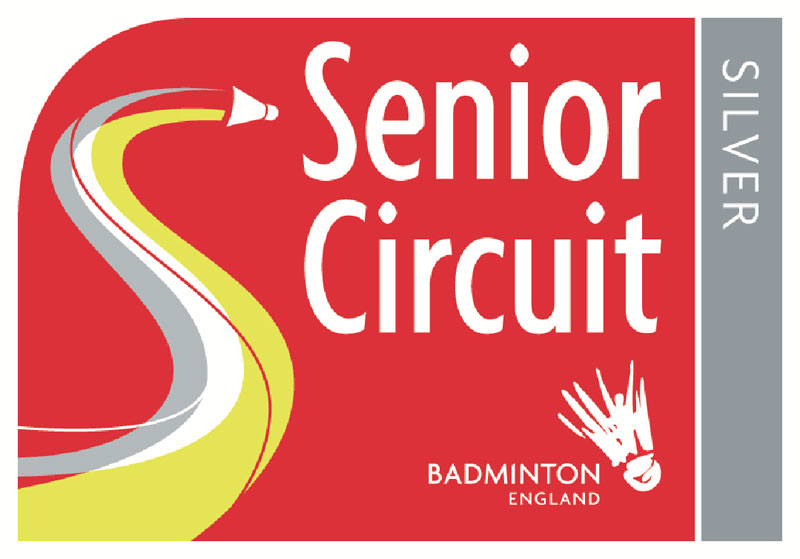 Maurice Robinson Sports are pleased to announce that we will be supporting the first Solihull and Shirley Silver Badminton Tournament! This two-day event is to be held at St Peter’s Catholic School in Solihull, and will be held on the 24th and 25th of September http://nygoodhealth.com 2011. If you would like to enter, and be in with a chance of winning some of the £600 total prize fund, then download the application form below! 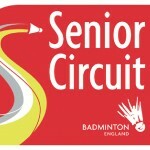 We will be supporting the event, and offering our professional badminton stringing services to any players who want it! Good luck and see you there!